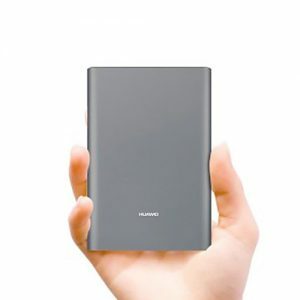 A power bank is a portable device which supplies power from its built-in batteries through USB port, and they are mainly used for charging smartphones and tablets. 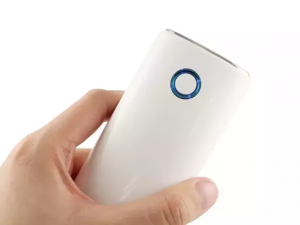 It consists of lithium-ion batteries, and they have become a part of our daily life, and it gains popularity. When it comes to power banks, it should be light in weight. Storage capacity should be high and affordable. Travelers always have some issues to find reliable products. Guys, you don’t have to worry no more we are here to pick you the best and affordable products available out there let’s find out. Honor is one of the best and promising companies you can find. 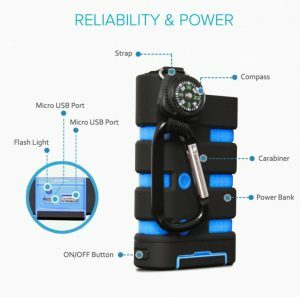 They have been providing us with quality products like honor smartphones, and when it comes to power banks, it also has the same quality as their smartphones. Red mi or Xiaomi is a Chinese company. 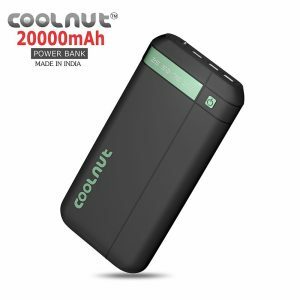 They are popular for budget friendly smartphones. 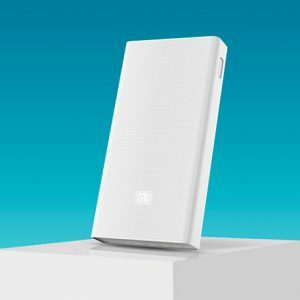 Mi has always been consumer friendly they have always been providing us with their best technologies on affordable price, and they are also famous for their power banks one of their best power banks is Mi 20000mAh power banks let find out more about them. PNY is an American company they are known for providing best quality techs at an affordable price. They have been producing accessories mainly for computers and smartphones, and one of the best techs available to us in the market is PNY BE-740. By our view, we find these technologies are pretty amazing and budget friendly, so now it’s your turn to choose among these gadgets. There are many technologies available in the market; you need to choose them wisely. We don’t want you to make any mistakes that’s why we are here to help you. And we hope this review might help you guys so if you have any doubts leave us a comment.